Foshan Saige Aluminum Alloy Machinery Technology Co., Ltd. was founded in 2006, we have a group of technicians and experts, is committed to provide advanced products and the best quality service to the global customers. Saige is a comprehensive enterprise specialized in R & D, manufacturing and sales. 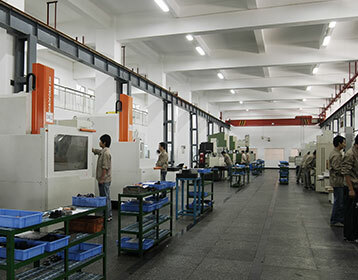 Major in R & D and manufacturing: aluminum processing intelligent integrated production lines, and also have aluminum doors and windows curtain sawing equipment, CNC drilling and milling equipment (CNC), hydraulic riveting equipment and other products. By profession, honesty, faith concept, our company’s development of intelligent integrated production line has been well received by customers at home and abroad. 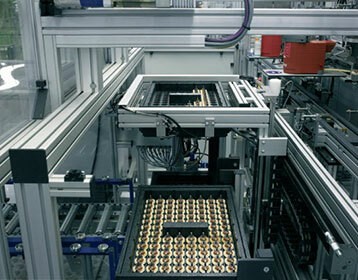 With Saige’s all staff’s unremitting efforts and innovation, product is more and more Serialization and specialization, considering the actual situation of the market, we adopt the advanced technology at home and abroad, to produce the energy-saving and environmental protection, simple maintenance easy to use, and cost-effective products, users can buy really handy production tools. So as to improve the processing level and market competition. Honesty is Saige foothold, innovation is the soul of the development of Saige. “Face the market, to meet customer requirements , dedicate to provide h the best quality service to customers.” We are willing to allow each user to get the best quality assurance in the use of Saige’s products! We focus on the processing of aluminum alloy, develop satisfied pneumatic energy-saving equipment. We have professional and technical personnel, is a research and development, manufacturing, sales as one of the integrated enterprise. Add a responsibility for the consumer, so that we have more for the warm life, everyone manages sincerely, all assures our consumption. We are willing to allow each user to get the best ! 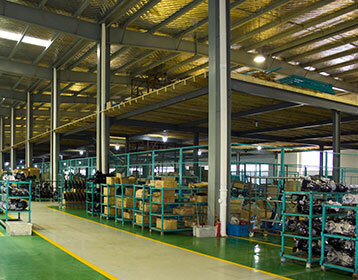 Foshan Saige Mechanical founded in 2006, the company has a number of technical backbone and experts dedicated to providing advanced products and best service to global users. After Saige all staff efforts and innovation, the products are more serialized. We have advanced technology that products are environmentally friendly, easy to maintain, easy to use, and cost-effective. In the face of the market, we will provide the best service for our customers with the best service of our customers. We try to get the best quality assurance from users in the use of the saige product.